Ana Sayfa Haberler Urbansurf (English) Urbansurf application software that started in a container. (English) Urbansurf application software that started in a container. Alper is hero for Urbansurf, too. He is one of the authors of the story of the Urbansurf application software that started in a container. Everyone’s energy may be low but, because Alper is a hero, we have always seen him lively and motivated. So, it is very unlikely that your energy gets low around him. Considering his costumes, you can see that he loves fantastic stories and he has a vivid imagination. We want to thank him again for his efforts and friendship. 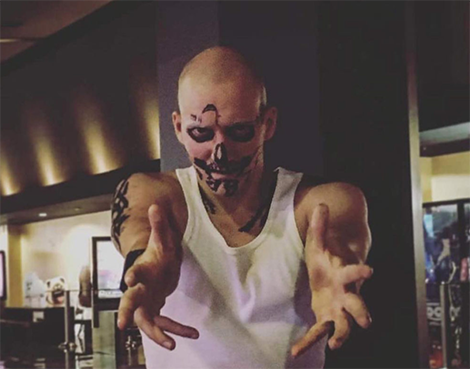 We are lucky to have him as Urbansurf. If you like this post, please ❤ it so that others can find it! Check out Urbansurf.me, a social platform for travelers that helps them discover a city in small groups around a sight- seeing activity. 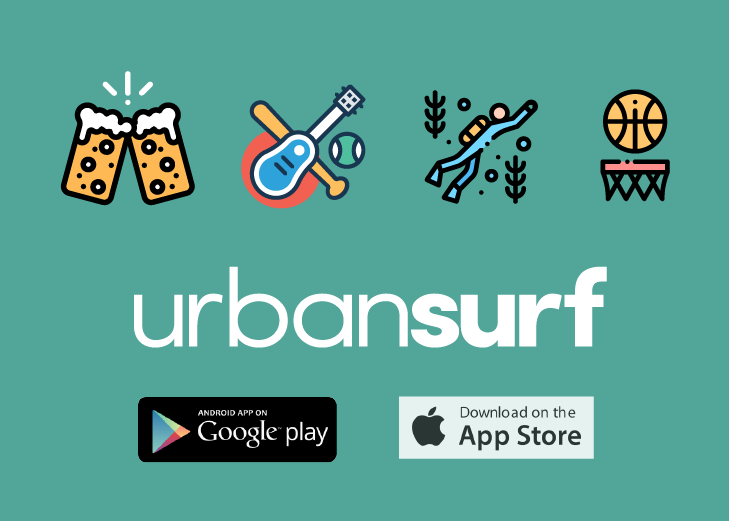 You can also download our IOS app here to discover Urbansurf.